• A deterioration in balance or a recent fall. Home health services often allow the elderly to maintain their independence, complete necessary daily tasks, and remain in the comfort of their own home as long as possible, rather than being institutionalized. At the same time, home care services can help reduce the load placed on family members, spouses, and/or other caregivers. Services and scheduling are developed in consultation with the family, patient, and physician in order to design an individualized care plan and deliver it in the peace and comfort of your own home. 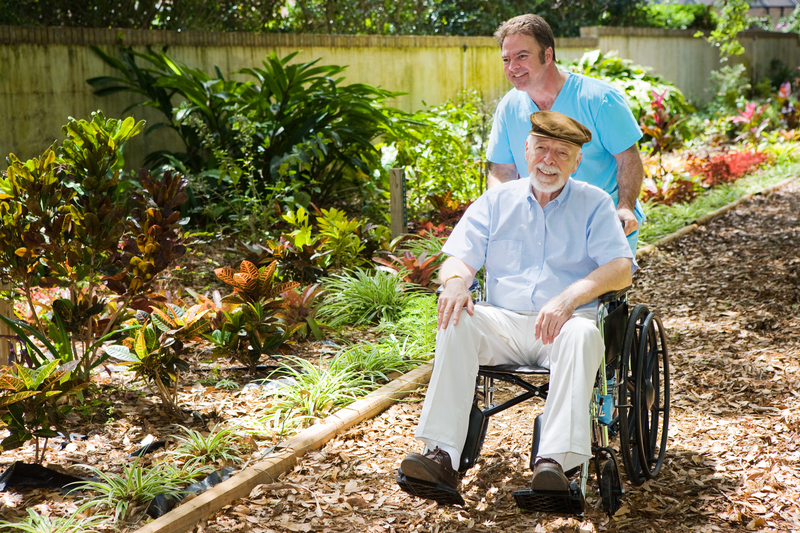 The patient should be in need of home health services, able to receive those services in their home, and leave home infrequently and/or with the help of another person.